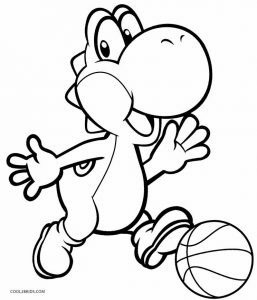 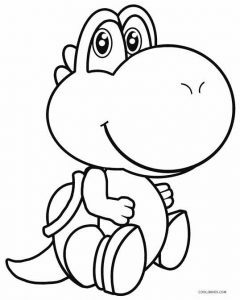 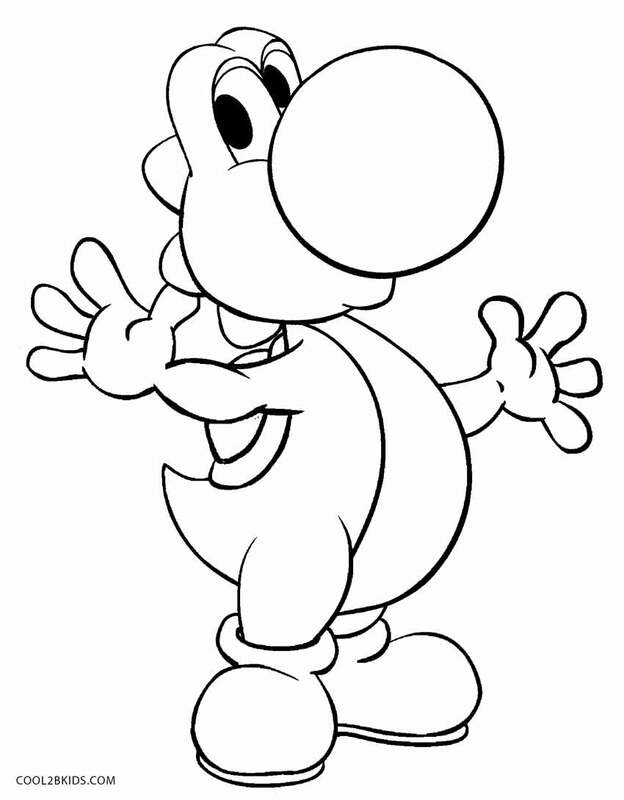 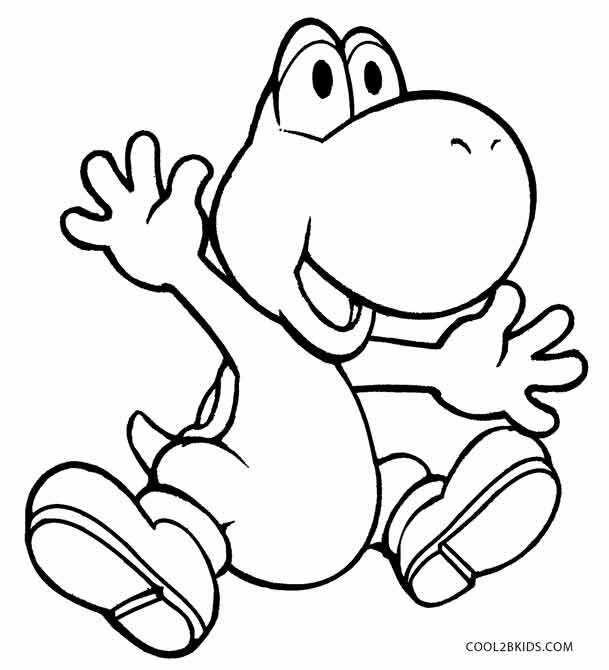 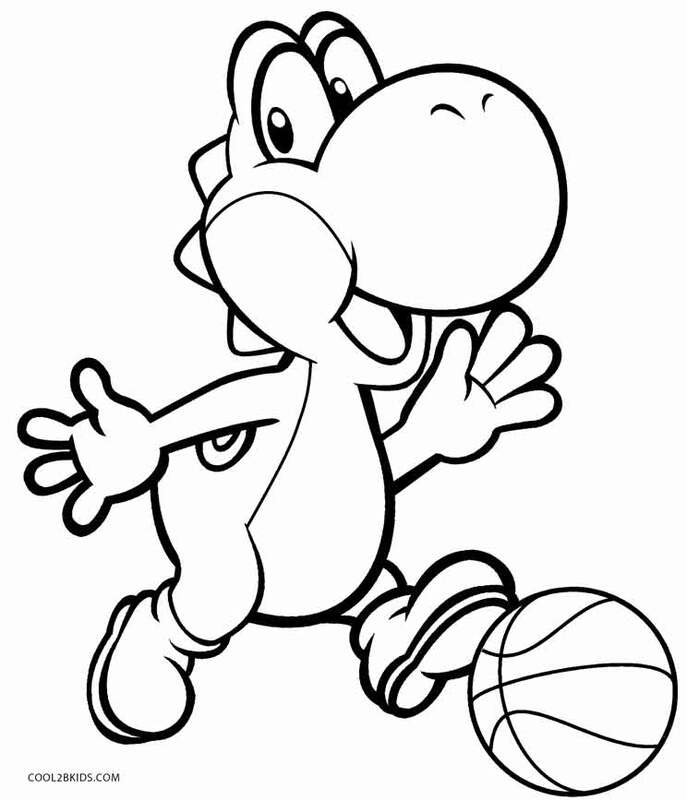 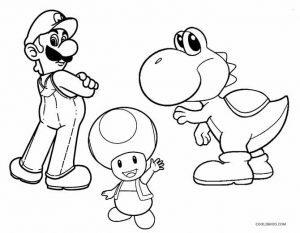 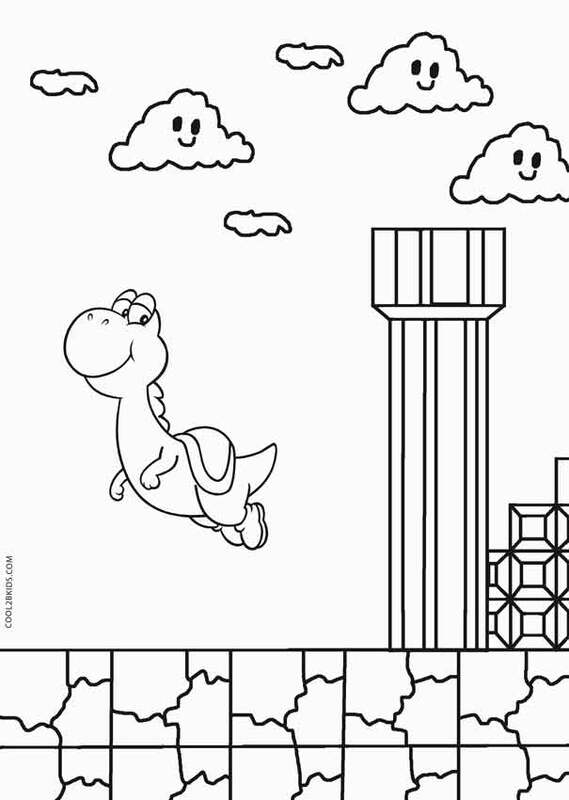 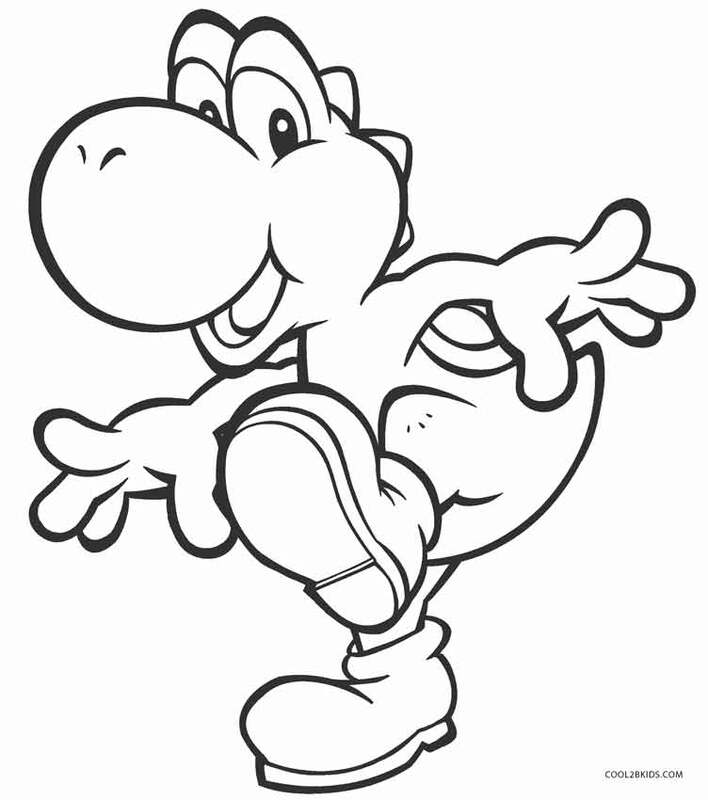 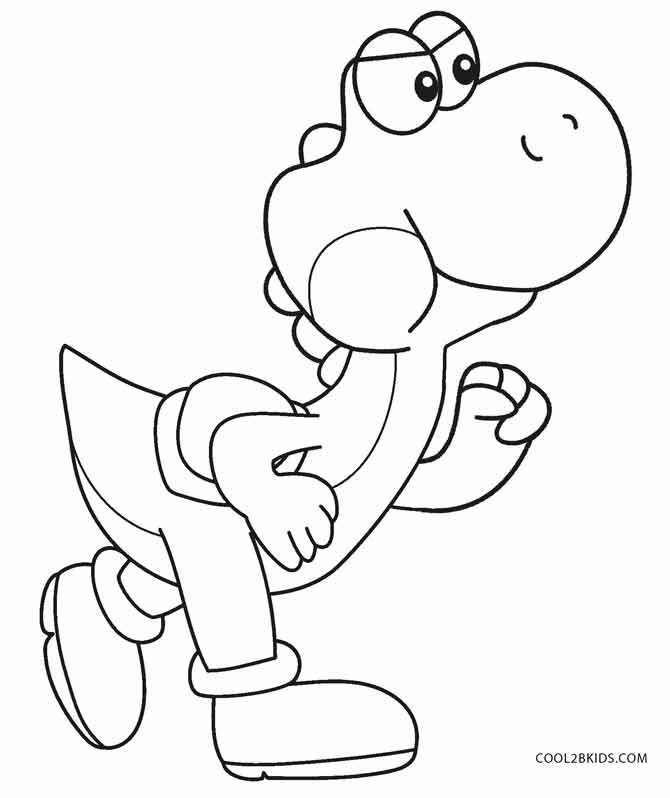 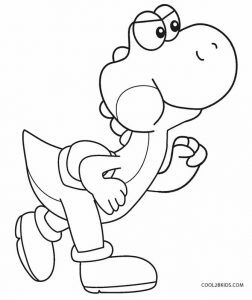 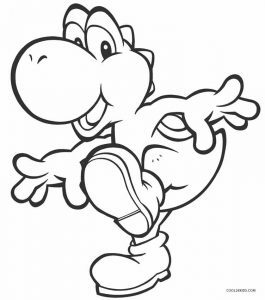 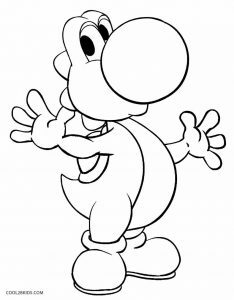 Children are going to have a gala time coloring Yoshi, the green dinosaur with the big nose who features in Nintendo’s Super Mario series of video games, sketched on this set of free and unique coloring pages. 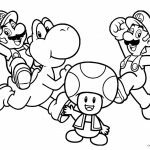 The printable pages have the fictional character having a fun time with his companions, the Mario brothers. 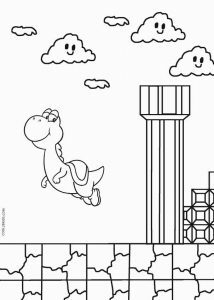 He is also seen playing with a ball, waving and flying in the sky on the printable pages. 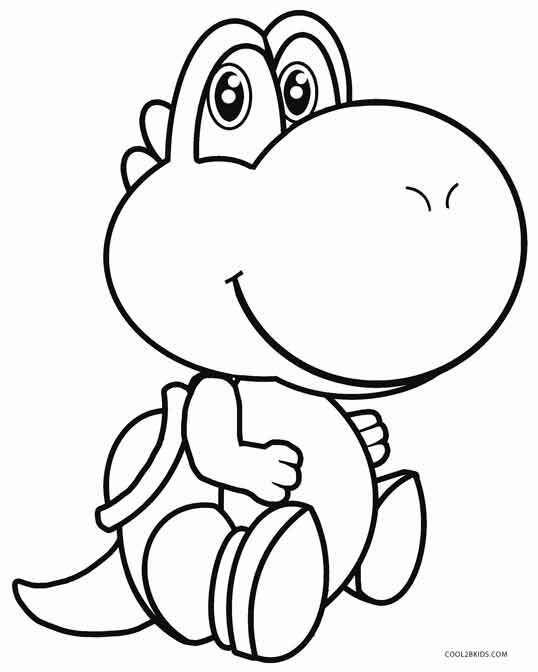 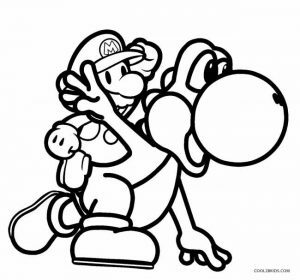 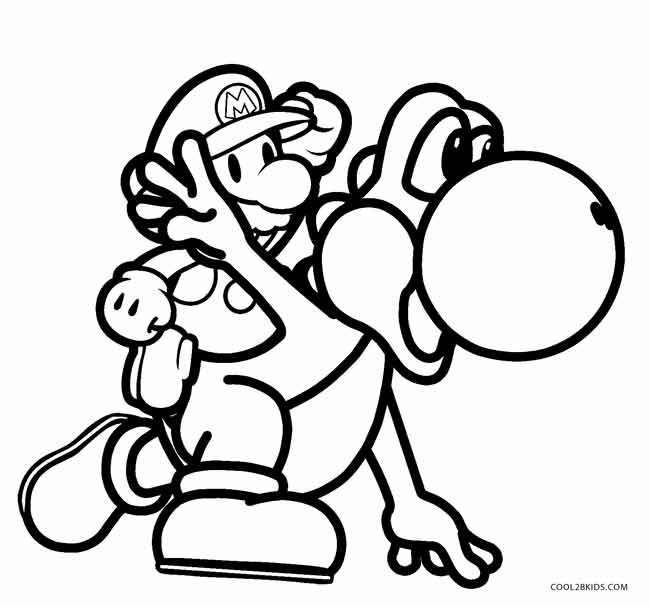 Though he can be traditionally colored in bright green, children are free to indulge in blue, red, yellow and other shades to depict the other species of Yoshi. 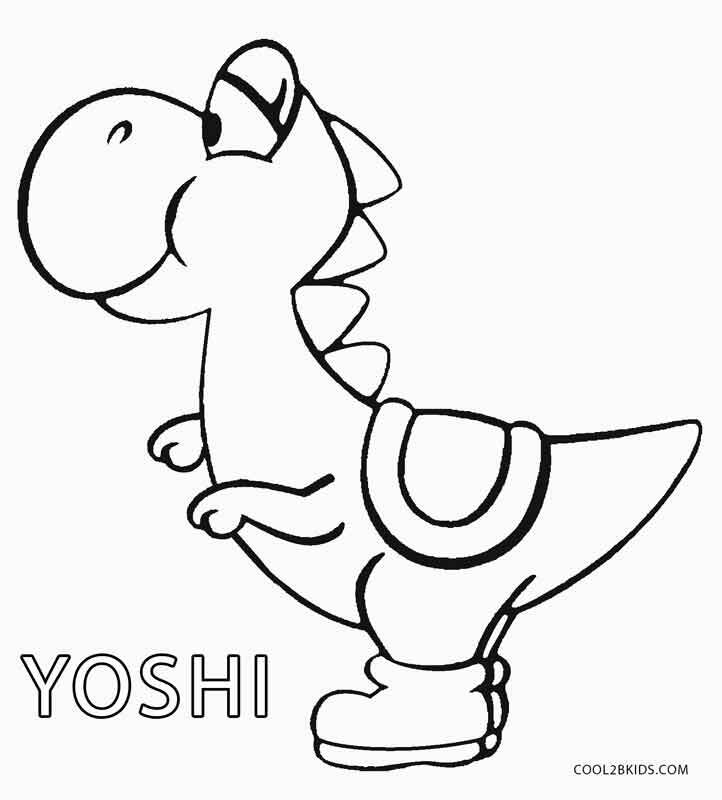 The spikes on the friendly and helpful dinosaur’s head and neck can be colored a bright red. 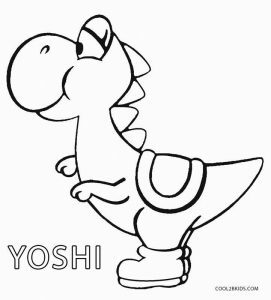 Same goes for his shoes. 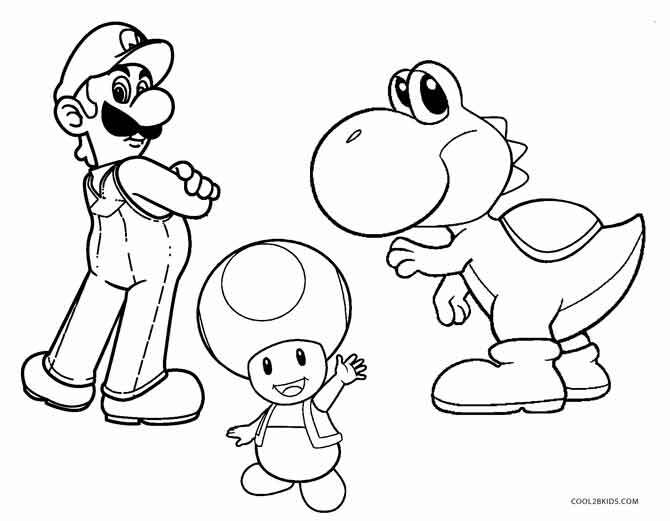 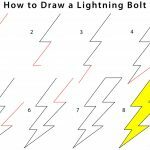 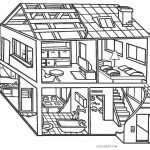 As children prepare to go on a coloring spree avoid giving them any coloring instructions that might inhibit their creative thinking.